Dalit students who have been organising 'beef festivals' to assert their right to consume food of their choice, successfully defied right-wing groups' diktats at Osmania University (OU) in Hyderabad, by holding the fest, even as five persons were injured in clashes. The 'Hindu' groups that largely comprise numerically small upper castes are opposed to the consumption of beef. The Upper castes, which mostly consist of Brahmin and Bania sections, are more aligned to right-wing groups and oppose eating beef, which is considered sacred by them. Dalit groups under the banner of Democratic Cultural Forum (DCF) had the support of leftist unions also. The food was brought from outside. When the students were returning after eating 'beef biryani', they were attacked. Police resorted to cane-charge and lobbed teargas shells to control the situation. 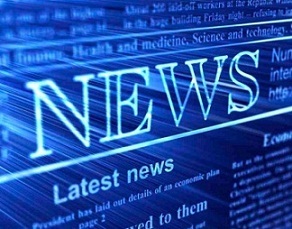 Five persons were injured while a couple of vehicles were torched in the violence. Apart from hundreds of students, intelligentsia, particularly, professors were part of the fest. The right-wing ABVP, which is a youth front linked to RSS, had threatened that it would not let the festival take place on the campus. Banning and stopping cow slaughter is a pet project of the Saffron groups that have the backing of influential minority Jains, who oppose meat eating on religious groups. But the Backward, Dalit and tribal communities, who form majority of Hindus, consume meat in India despite the resistance of the small Brahmin-Bania group that insists on purification of Hinduism by shunning non-vegetarianism. Dalit students contest the upper caste claim that cow is sacred. Most of the Dalits assert that it has been an age old practice for them to eat beef, which is being opposed in the name of Hinduism. Oppressed for centuries, the Dalits, who were earlier called 'Untouchables' are now asserting themselves. The 'Pedda Koora Panduga' fest that has been organised in other parts of Andhra Pradesh in the last couple of years was this year brought to OU. The event signifies the growing confidence among the hitherto oppressed groups who form almost a quarter (25%) of India's population. The Upper castes comprise less than 5% of the populace. The rest comprises Tribals, Backward Castes, Muslims, Christians, Sikhs and Buddhists. Traditionally the upper castes had a strong hold over the masses but this has weakened over the last few decades. 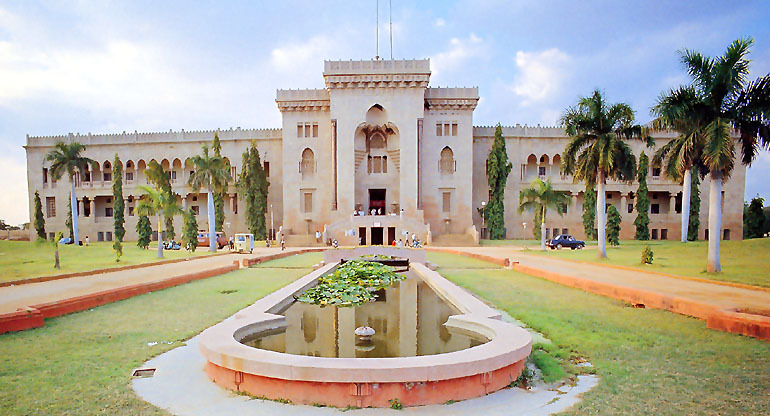 Osmania University has been at the centre of many a movements. The Telangana agitation, which sought formation of a new state by carving it out from Andhra Pradesh (AP), mainly derived its strength from the university campus.